Carim snipers. Often used with sniper bolts. 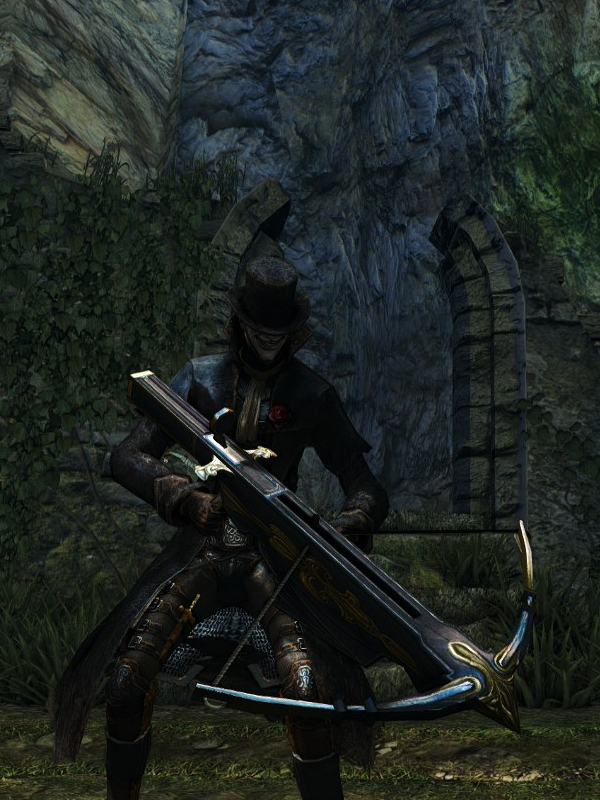 use, the Sniper Crossbow requires dexterity. Treasure from a corpse in Sen's fortress, along with a set of Sniper Bolts. The corpse is below the broken bridge leading to the Crestfallen Merchant. Running and jumping onto the platform with the boulder-dropping Giant allows access to the corpse with less fall damage. Sniper Crossbow durability reduced to 15. Base damage increased. Cannot repair weapon (except through reinforcement).